Another tax season has officially come and gone. While most Americans are switching focus to other pressing matters, the Tax Assistance Center is celebrating a successful 2017 tax season and already planning for the 2018 season. Col. Martha Foss, staff judge advocate/ deputy chief counsel for Redstone Arsenal and the Aviation and Missile Command, credits the center's success to excellent volunteers, loyal clients and a proven record of success. "We have such great volunteers," she said. "Tthey are phenomenal and dedicated to our clients. I would see our volunteers working, and the clients would tell me that they only trusted that person to do their taxes every year. Our clients are very loyal." The level of dedication and expertise of the 18-volunteer team is literally paying dividends for clients. For the 2017 tax year, the center achieved milestone statistics: the center's staff filed 4,900 tax returns, saving taxpayers $982,000 in fees, earning taxpayers $4.2 million in refunds. Regardless of being a small installation, the number of actions processed and returns achieved by the center team place Redstone Arsenal on par with the fifth and sixth largest installations in the Army, according to Foss. Many of the volunteers have been offering their expertise in tax preparation and services to the Redstone community for many years. The educational and professional experience they bring also sets the Redstone Tax Assistance Center apart from most other Army installations, according to Foss. The Arsenal's tax center is unlike any Foss has worked with before, she said. "Our tax program is unique in a number of ways. We wouldn't have the great program that we have without our team of dedicated volunteers," she said. "Not only do they support our clients during tax season, but they participate in monthly training sessions throughout the year and provide services to our clients year-round. There are not enough 'thank yous' I can give them as the staff judge advocate because we wouldn't have this great program without them." Foss also gave credit to Capt. Catherine Godfrey, the center's officer-in-charge this year, and Rachael Yeoman, the manager, who were the only two government employees working the Tax Assistance Center. "They worked together beautifully with our amazing volunteers countless hours to make this a great program that our installation can hold up as one of the Army's best," Foss said. "Capt. Godfrey provided great center management. "Rachael's leadership in the tax center is paramount in keeping quality volunteers coming back each year. If you ask any of our volunteers, Rachael is the lynchpin that holds our program together. I am extremely proud of our team." 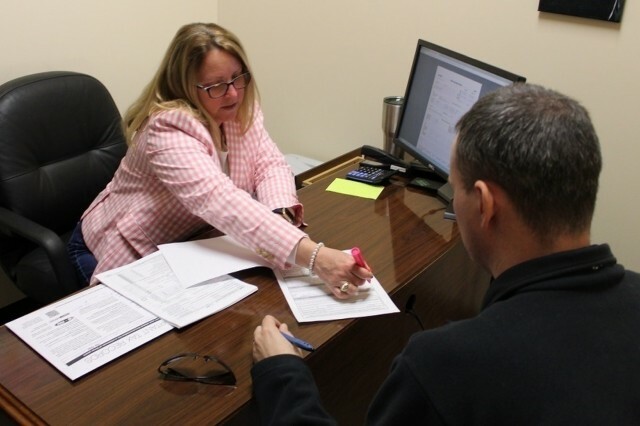 The Redstone Arsenal Legal Assistance Office and Tax Assistance Center offer free year-round services to all active duty military personnel, retirees and their family members. 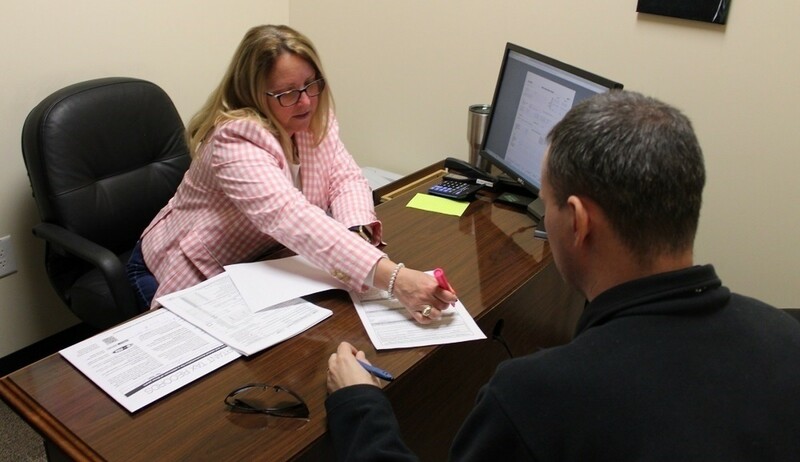 In addition to filing standard tax returns each season, the center also assists clients with filing more complex tax returns and assisting with Internal Revenue Service claim issues. The Legal Assistance Office can assist taxpayers year-round. To make an appointment, call 876-9007.